The date was January 9, 2016 and the place was Vitello’s Jazz Club in North Hollywood. 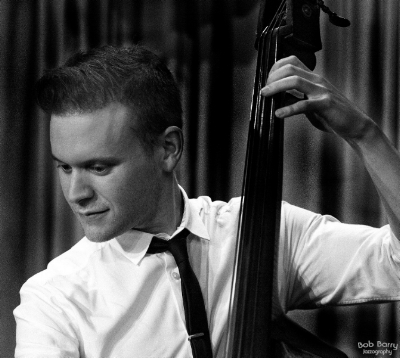 Alex Frank was playing bass with Johnny Mandel and his Big Band in an event celebrating Mandel’s 90th birthday. The venue was filled with celebrities, including Marilyn and Alan Bergman, Paul Williams, and Michael Feinstein. After the concert, Alex heard a voice calling his name and insisting he sit down at his table. It was Quincy Jones, and he said to Alex, “I have two words for you—Ray Brown.” Not too shabby to be compared to one jazz legend by another one. Ray Brown was Alex’s inspiration from the time he started playing upright bass at age 14. 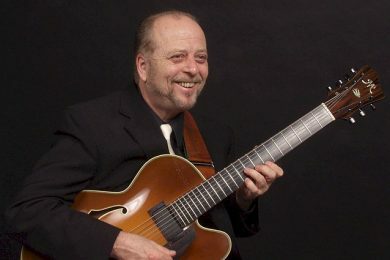 That same year, 2002, Ray Brown released an album featuring guitarists, including Bruce Forman. Little did Alex know at the time, but just 10 years later, he would be playing with Forman, first as a member of Cow Bop and, later on, in the Bruce Forman trio, along with renowned drummer Marvin “Smitty” Smith. 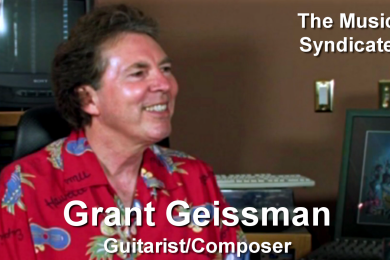 This same trio recently released the album, “Book of Forman.” Another of the guitarists featured on the Ray Brown album is Kenny Burrell, and Alex has had the pleasure of playing with him on numerous occasions. One concert was with the Los Angeles Jazz Orchestra Unl imited and the UCLA Philharmonia honoring Burrell, which included a new work by Lalo Schifrin featuring singers Barbara Morrison and Tierney Sutton. Ray Brown also recorded five albums with guitarist Barney Kessel and drummer Shelly Manne. They called their group The Poll Winners. Alex has teamed up with guitarist Graham Dechter and drummer Ryan Shaw to form their own group, Lineage, that both pays tribute to The Poll Winners while also creating a new musical identity. They are in the process of recording their first album and will begin touring shortly. Since his 2010 graduation from Oberlin College Conservatory of Music, where he studied under Peter Dominguez and Eddie Gomez, Alex has been fortunate to work with many talented artists and musicians in concert, as well as on recordings, and in film and television. One of the highlights was the Sinatra 100 Concert Celebration, where Alex was music director and led the band for George Benson, Jane Monheit, Landau Eugene Murphy, Jr., Renee Olstead, and Dave Damiani. Another highlight was playing live on-camera with the Bill Holman Big Band for the Clint Eastwood-directed film version of the Broadway smash, Jersey Boys. 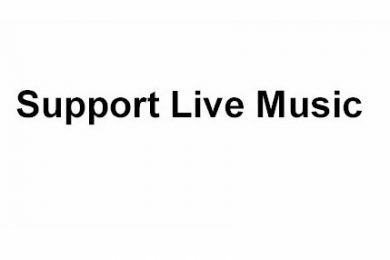 Other artists Alex has recorded for and/or performed with include Haley Reinhart, Bill Cunliffe, Peter Erskine, Molly Ringwald, Pat Williams, Bobby Rydell, Macy Gray, Benny Golson, Jeff Goldblum, Spencer Day, Melissa Morgan, Matt Forbes, and, least expected, Nas. 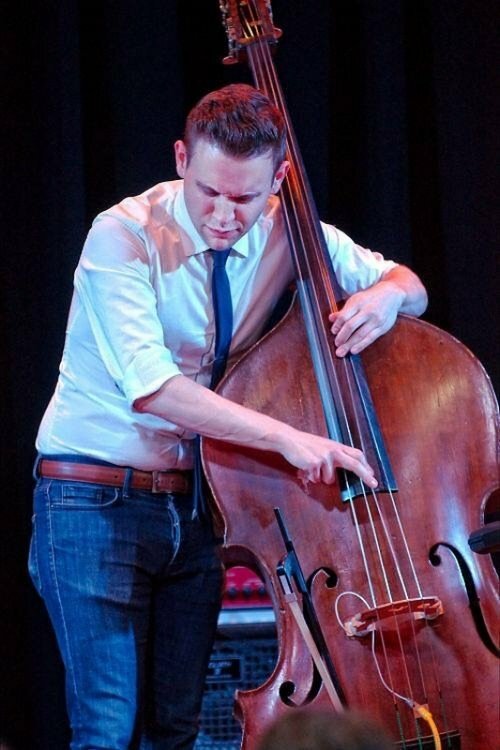 Alex is currently musical director for the No Vacancy Orchestra, and also a member of the Tamir Hendelman Trio, the Bill Holman Big Band, the Bruce Forman Trio, and Too Marvelous For Words, a tribute to Nat King Cole starring Keith David. 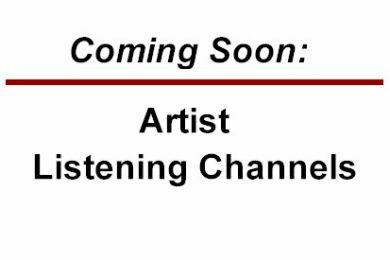 Recently, Alex has co-written songs for Landau Eugene Murphy Jr., Richard Shelton, Dave Damiani, and Spencer Day. One of these songs, “It’s Pure A.C.” was proclaimed as the official anthem for Atlantic City by its mayor. 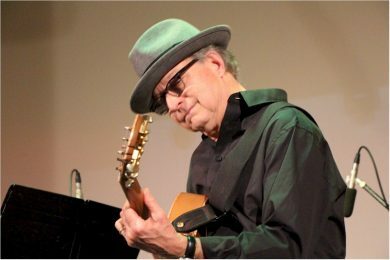 Other honors for Alex include being inducted into the Texas Western Swing Hall of Fame in 2014 as a member of Bruce Forman’s group, Cow Bop. 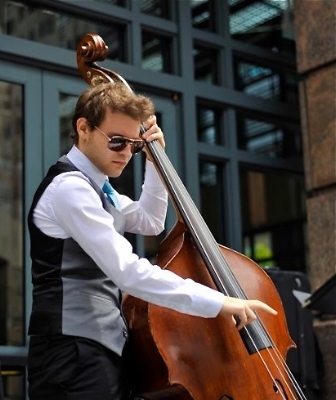 In 2013, Alex placed second in the International Society of Bassists’ biennial jazz competition. Besides his teachers at Oberlin, Alex has studied privately with jazz legend John Clayton and classical bassist David Allen Moore of the Los Angeles Philharmonic.